This last weekend, the social group I’m very lucky to be a part of, called CCHAMS, held a fundraiser to raise awareness for mental health. 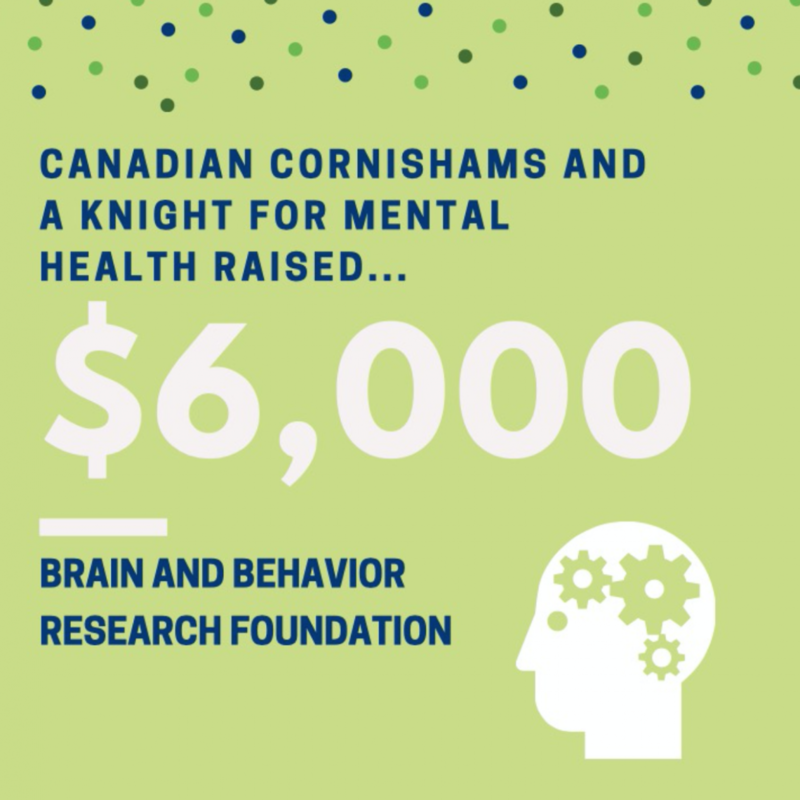 A Knight For Mental Health was intended to not only raise awareness for mental health but also to raise money to donate to the Brain & Behavior Research Foundation. Snipped taken from the BBRF homepage. Fun Fact: CCHAMS is one of the largest independent social groups on St. Norbert’s campus. With that being said, this raises the amount of people that have been affect or are personally affected by mental illness in some way or another. The BBRF website states that 1 in 5 of us live with a mental illness. Mental health is not limited to just anxiety or depression. 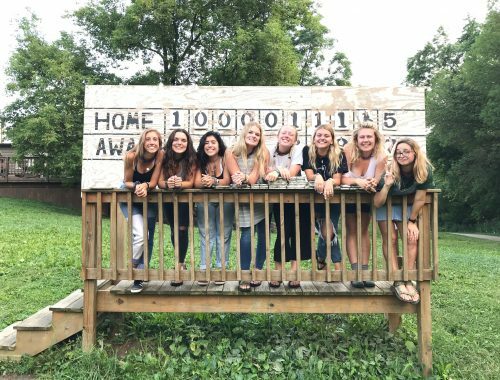 BBRF researches the effects of mental health in regards to addiction, autism, bipolar disorder, eating disorders, post-traumatic stress disorder, schizophrenia, and much more. 100%, not 75%, not 87%, not 99%, but ONE HUNDRED PERCENT of the donations given for research go towards research. Our event took place at the Abbey Bar and Grill. The event was open to students, faculty, staff, families, and community members outside of those in CCHAMS. There were also gift cards and other items placed in a silent auction that people could bid on. The turnout was a great success. CCHAMS raised about $6,000 dollars for BBRF!!! We thank all of those who attended A Knight For. Without you, we would not have been able to have such a successful event. If you’re interested in learning more about BBRF, who they are, and what they do, check out their website HERE! 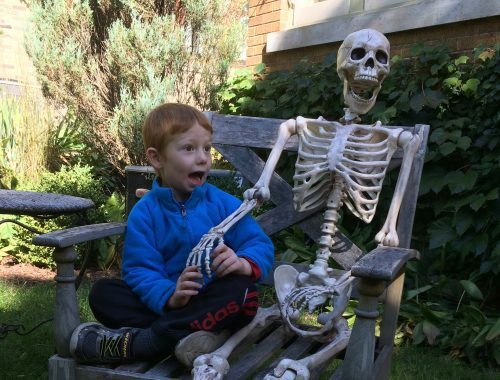 I’ve spent a ridiculous amount of time on their website reading about different discoveries, research topics, how you can get involved, and oh boy, SO MUCH MORE! I hope that this post finds all of you well and has made all of you (event just a little bit) more aware of the heavy impact mental health has on those around you. Even if you become a little bit more aware of your word choices and actions towards others, you have begun to end the stigma that surrounds mental health and mental illness.